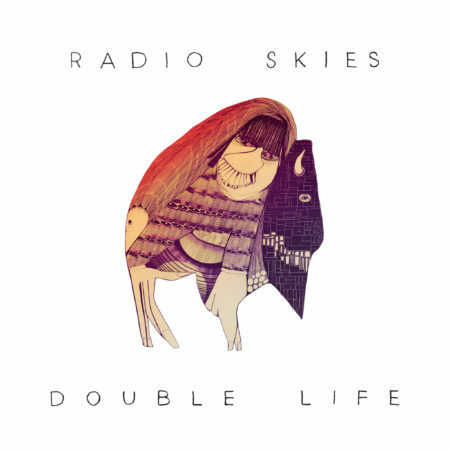 Radio Skies’ new album ‘Double Life’ released today! 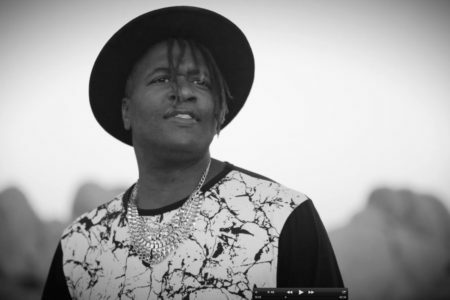 Radio Skies new album is out TODAY! 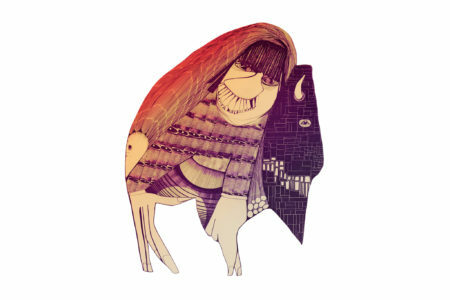 It’s indie rock, dance music, and folk all dressed up in hypnotic, psychedelic dream pop production. 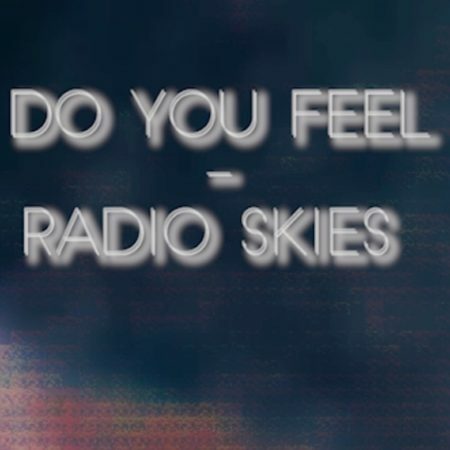 Visit Radio Skies to find out more, or just listen right now on YouTube, Spotify, or Apple Music. 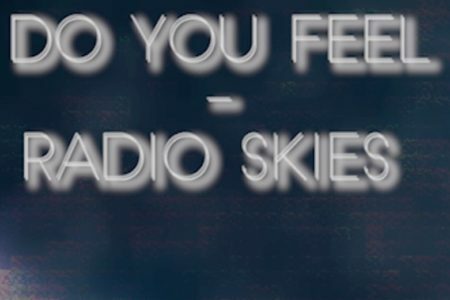 Underground Sun welcomes Radio Skies!! !